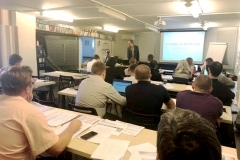 This is a joint educational project organized by the State Institute of Drugs and Good Practices of the Russian Ministry of Industry and Trade and PHARMSTRATEGY company. The project is aimed at promotion of the best practices in the Russian pharmaceutical industry. 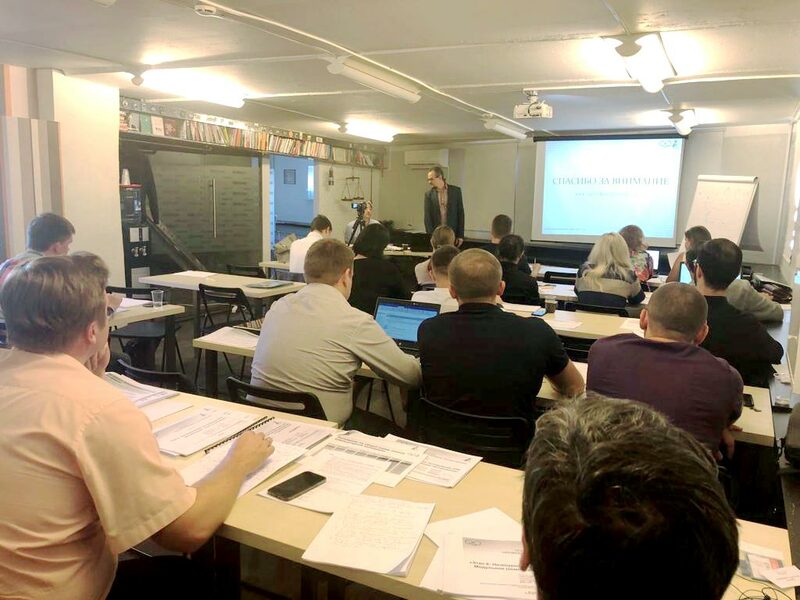 The activities were conducted by Sergey Orlov, specialist of the GEP Department of the SID&GP, Aleksey Khudzinsky, Director of the Baltic Pharma Group; Yuri Sandler, Managing Director of PQE CIS, as well as experts of the SID&GP Department of Pharmaceutical Production Inspections. The workshop focused on GxP approaches to validation using the most common case scenarios in the pharmaceutical industry of computerized systems (CS): GMP-monitoring (EMS system); computerized systems for particles monitoring in clean rooms; laboratory information management system (LIMS); PLC control system for critical GMP process (programmable logic controllers), and ERP systems. The workshop brought together IT experts, QA and QC staff of pharmaceuticals and distribution companies. The project continued the cycle of activities dedicated to validation of computerized systems: problems and solutions. In conclusion, inspectors of the State Institute of Drugs and Good Practices shared their feedback on statistical discrepancies revealed in computerized systems of the manufacturing facilities. They also provided recommendations on the practical application of the received materials. ‘The audience recognized high practical significance of the workshop. An opportunity to study practical cases of planning of computerized systems validation at the manufacturing facilities was of a special value. It is very important for us to stick to the strategic goals of this joint educational project: higher competitiveness of the Russian pharmaceutical industry and increased export potential. 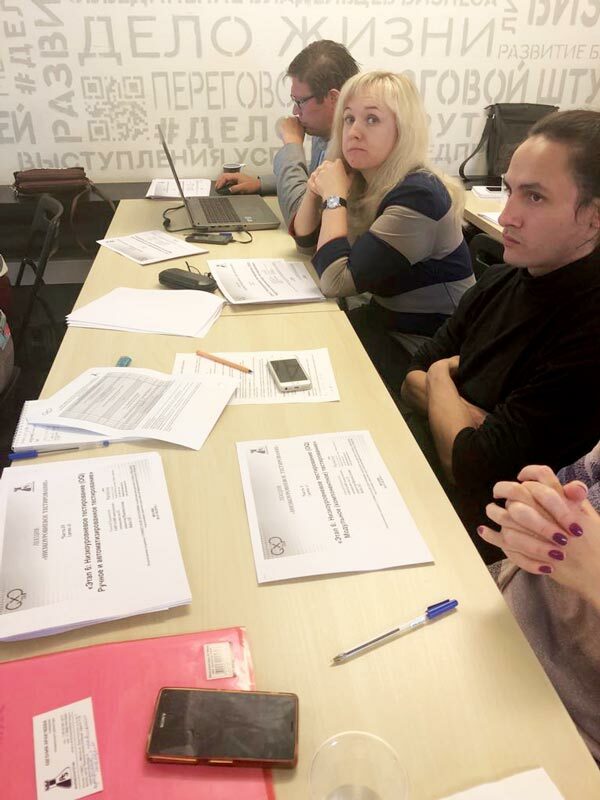 To this end, we carefully listen to the feedback from workshop participants, which allows us to regularly update and improve our educational content reflecting the needs of the market’ – commented Victoria Gortinskaya, Advisor to the Director of the State Institute of Drugs and Good Practices.